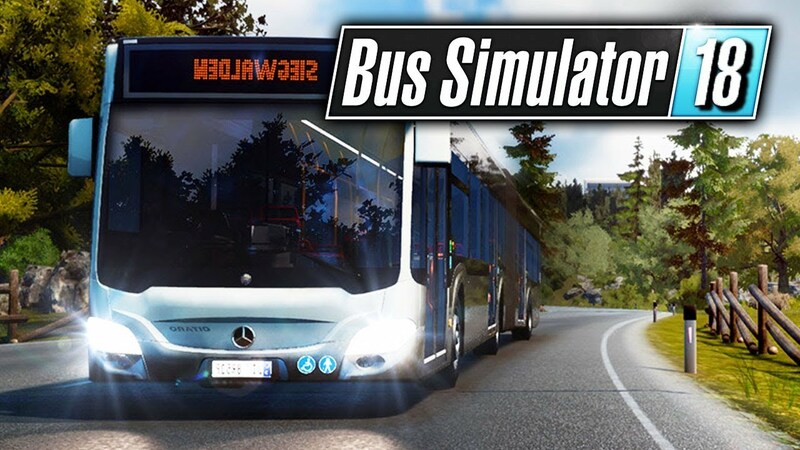 Bus Simulator 18 is a simulation game in which the player focuses on driving buses. 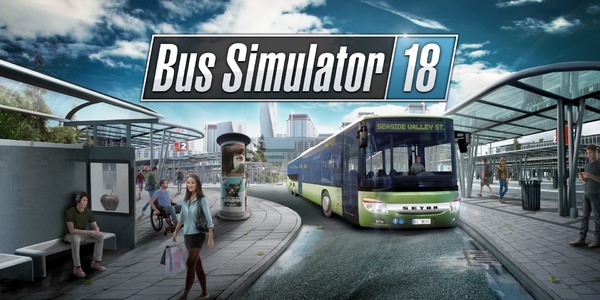 Bus Simulator 18 download also gives players a chance to build their own bus company, have their own bus fleet, and hire more employees while creating newer routes. 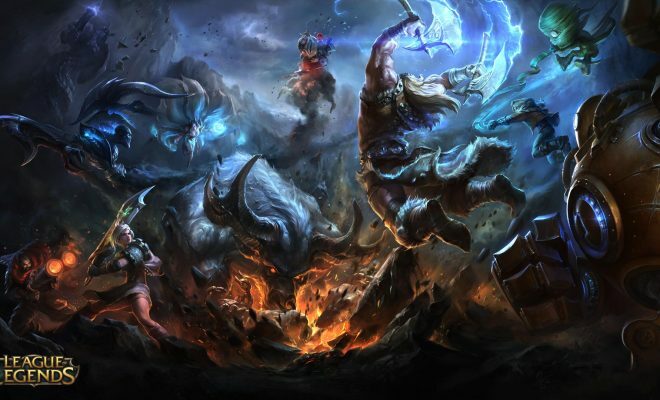 Reading through these tips would help you be better equipped to play the game and do what you’re supposed to do. If you’re looking for helpful tips, read further. When you begin to play the game, you get to choose the name of your bus company. And to make it more convenient for you to play, you can even choose the difficulty level that you’re comfortable with. One tip is to choose the difficulty level based on whether or not you would be able to handle a situation when your company goes bankrupt. After that, set your character up by choosing the uniform, color, gender, etc. You can go for a tutorial or demo when playing Bus Simulator 18. When you opt for a tutorial, you’d be able to drive a bus while you’re instructed how to go about it. This mode would help you know how to go around the city, how to check and sell tickets. 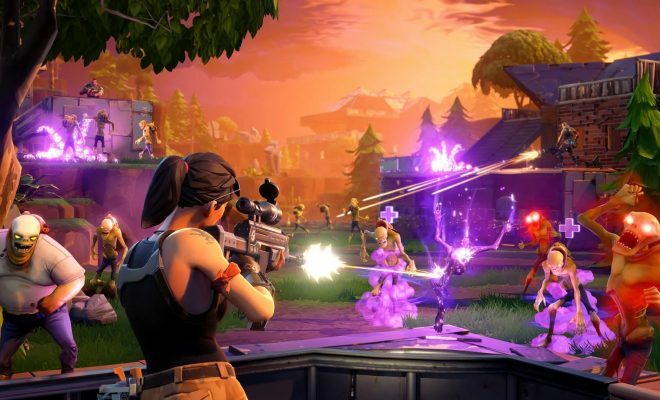 Skipping this mode might leave you clueless as you start playing. After the tutorial, you’ll get your first mission. To make driving around the city a little challenging, you would find potholes on the roads. When you drive over a pothole, you lose points, which is why you have to make sure you avoid potholes. Upon hitting many potholes, you might have to pay a fine. When you reach a stop, it’s your responsibility to open and close the doors of the bus based on whether or not passengers are getting in or getting out. When your bus reaches the bus stop, wait for about 10 seconds and see if there is any passenger entering or leaving the bus. If not, you can close the door. In Bus Simulator 18, you won’t exactly find other drivers following all the traffic rules and making it a safe drive for you. While it’s your business to drive properly, it’s also pretty much your business to look for other drivers and keep safe while they are all over the road. There are instances when the other driver would look like he’d let you go first. The moment you drive, you’d be hit really hard from the back. When you decide to leave your computer or take a break, make sure you hit the pause button. Bus Simulator counts time, and if you leave the game going like that, you’re signing up for loss. As you pass the training mode and keep these little tips in mind while playing the game, it would both be fun and rewarding.